How long does a typical coating take to install? What if i have an existing coating? How do you prep my concrete for resurfacing? 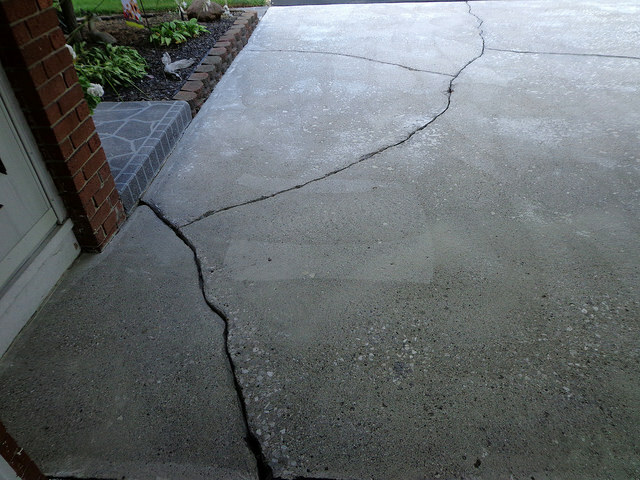 What if my concrete is chipped, cracked, or old? Clients have the ability to customize any coating with our various color options and design techniques. 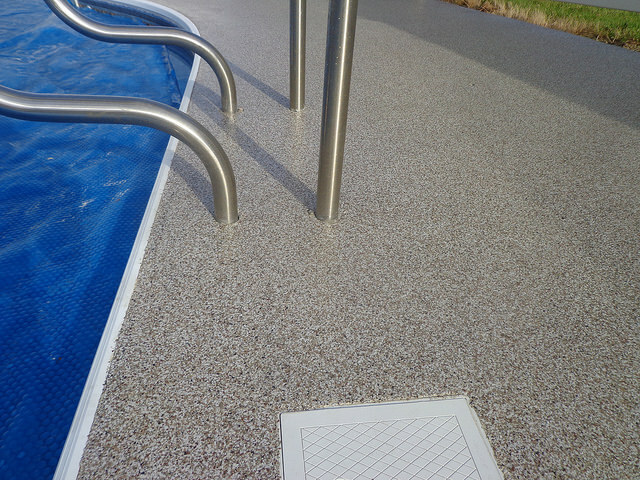 Concrete Coatings are used not only in residential, but industrial and recreational settings as well. Speakman Coatings uses only the highest quality, industrial products on the market to ensure every customer is getting the best value. We use only industrial products on all of our concrete resurfacing projects. They are designed to give clients the most value and longevity over any other coating material on the market. This is why industrial strength products are used in all of our residential projects. A typical residential concrete resurfacing project takes approximately 3 – 5 days to complete depending on several variables. Variables include, but are not limited to: size of job, repairs and/or preparation requirements, weather, additional design details, customer requests, etc. Unfortunately, we must grind off any existing coating and repair materials before we can install any of our coatings. 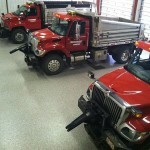 This ensures the integrity and longevity of our concrete resurfacing flooring systems. If you have stamped concrete that has faded, please contact us for options in reviving it. We spend approximately 66% of the project prepping your floor which may either be by diamond grinding or pressure washing the concrete (depending on the location of the project) and in some cases we do both! 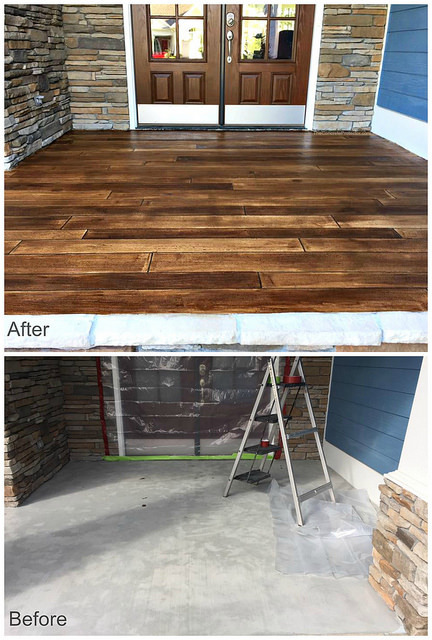 Most contractors will come in and just acid wash or not even prep your floor – we get calls all the time about botched installs with customer asking if we can save their project; we must start fresh every time. Concrete preparation is the most important part of the process when installing a decorative concrete resurfacing system.